Montessori School at Five Canyons is affiliated with American Montessori Society and is on its way to getting accredited as well. 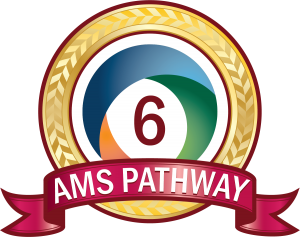 We are honored to have earned the AMS Pathway seal. The Montessori School at Five Canyons accepts children regardless of color, race, gender, religion, physical challenge, nationality, or ethnic origins. The program is non-sectarian. All our school tours are Monday through Friday at 11am, by appointment. Tours take approximately 30 minutes.